Researchers say more than half of the children studied also reported having a sunburn in the previous summer. Experts say those results are troubling. 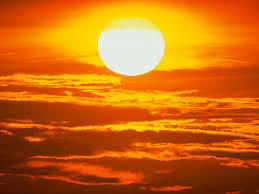 The problem is if you sunburn in childhood, you raise your risk of developing skin cancer later on.Recent studies showed that children who have a sunburn at an early age are nearly twice as likely to develop melanoma in adulthood. 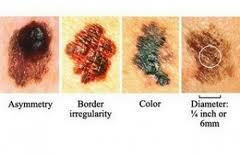 Melanoma is the deadliest form of skin cancer, and is responsible for nearly 9,000 deaths in the U.S. each year.